Studio rates: We do day and hourly rates. Please contact us directly for a quote for your project. We also rent to freelance engineers. Recording: Our live room has 12 foot arched ceilings. 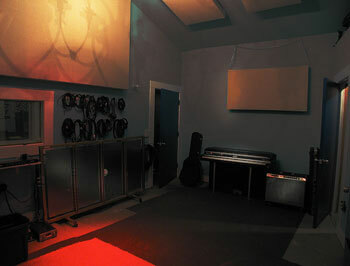 There are three isolation rooms adjacent to the live room and a separate control room for the engineer. 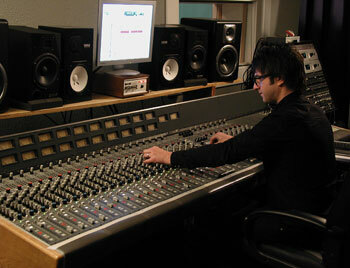 It is possible to record with everyone playing live in one room or to isolate the instruments from one another. Analog Tape/Phono Conversion: We can convert your cassettes, records, Two inch and half inch masters to the digital files of your choice (mp3, .wav, .aiff etc).